11113 SW 78 Avenue, Ocala, FL.| MLS# 550693 | Spruce Creek Realty...Retirement Communities in Florida, Resale Homes In Spruce Creek South, The Villages, Stonecrest, Del Webb. Wonderful neighborhood close to shopping, banking and of course, medical facilities. Uncluttered home, east to show. Furnishings may be purchased from daughter of owner. 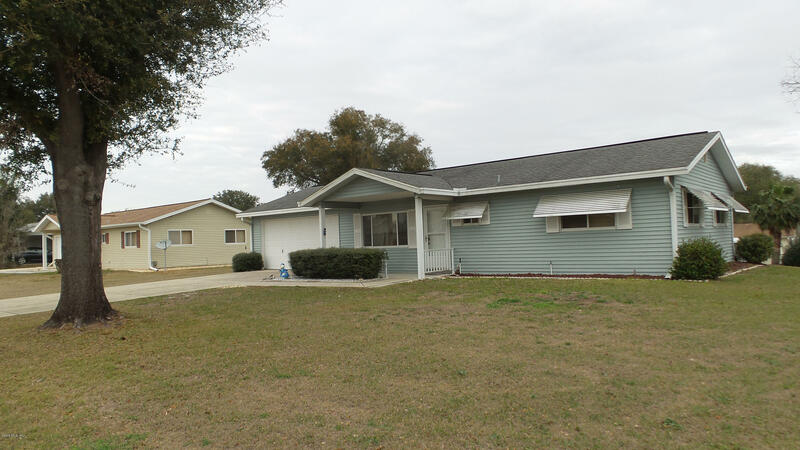 2 Bedroom/2 Bath, enclosed Lanai and 2 Car Garage.